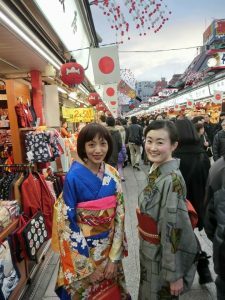 a private kimono clad tour guide in Tokyo – A professional private kimono clad tour guide will show you around Tokyo with a stretch limousine car! 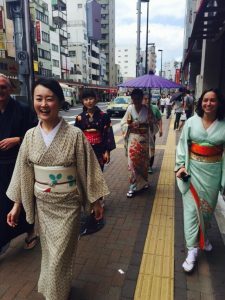 A professional kimono clad bus tour guide will show you around Tokyo! Why don’t you spend a special time in a stretch limousine car with a professional bus tour guide? 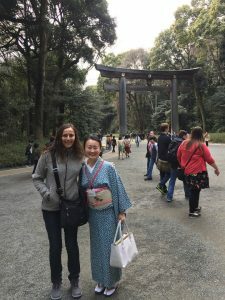 I usually guide my guests with a big sightseeing bus, but in “BEAUTE du JAPON”, I will guide you with a stretch limousine car for your luxury of your trip with the best hospitality. There are many spots in Tokyo, it takes a lot of time just to think about how to turn it efficiently. 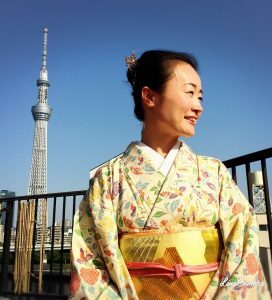 Since you will travel all the way to Tokyo, let’s enjoy traveling around all the places where you are interested in! I will gladly consult your trip plan and I, myself, will guide you. 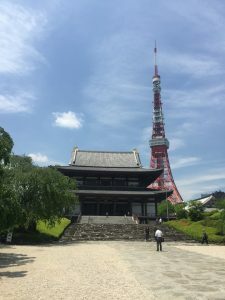 Usually, before you come to Japan, you will contact an operator working at a travel agency and when you arrive in Japan, a guide arranged by the travel agency will guide you, so there are cases what you told the operator are not well communicated. 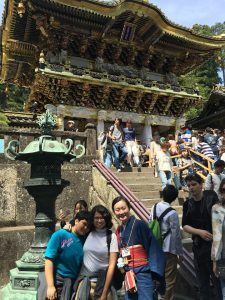 However, in “Beaute du Japon” ,you will take both of travel consulting and guiding from the same person, so your travel must be enjoyable and successful with good relationship that has started since you contacted me. About transportation, my tour’s unique point is moving with a stretch limousine car, but you have some choices for transportation. 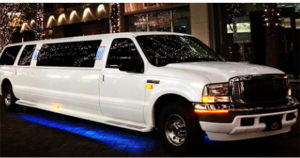 Besides stretch limousine cars, I can arrange private cars, and vans. Also, you can move with public transportation like trains and buses. The prices of car arranging vary with the number of you and the distance, so if you want to make an estimate, please send me a message from the contact page below. 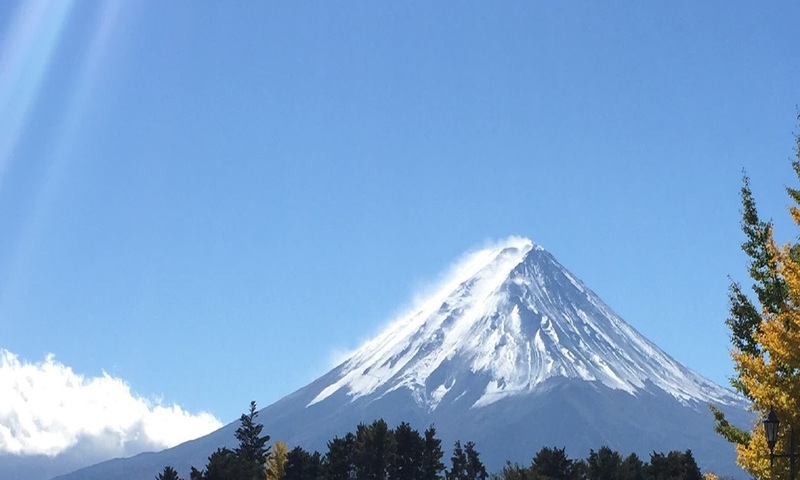 I will consider and consult your tour plan together directly with message, but for your information, there are some courses, so please take a look for your reference. Following button will lead you to the “Tours and experience” page. Followings are guiding fee. They are not included a limousine cars. *This is the cost of the entire group, not the per-person cost. Please note that transport, lunch or dinner, admission fees for temple,garden,tower and so on are not included in this price. People who visit my page might be interested in moving a stretch limousine car, so please contact me if you want to make sure the price. Rough estimates is here. How you find Beaute du Japon?